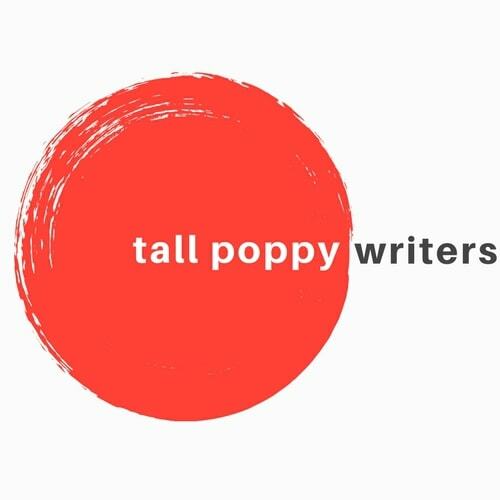 I’ve been waiting to offer up a #PreFridayReads until this week, because this week I’m attending a Writing the Unreal Whole Novel Workshop at The Highlights Foundation led by Laura Ruby and Anne Ursu. They both write weird, fantastical stories that are chock full of heart, magic, and characters that are unforgettable. For me, it’s doubly fitting because I started writing the YA manuscript I’m workshopping here just about two years ago right after finishing Laura Ruby’s brilliant novel BONE GAP. BONE GAP captured my imagination from the very first page. The prose is beautiful. The characters endearingly odd. The setting at turns magical and oh so creepy. The mystery at the heart of the story—and the revelations that help unravel it—are deftly handled. This is a story told in such a real, authentic voice that you can’t help but fall in love with it. As a reader, it pulled me in and refused to let go. As a writer, I wanted to live inside it until I could figure out how to craft a book that well. This book is twisty and unexpected and strange and absolutely lovely. 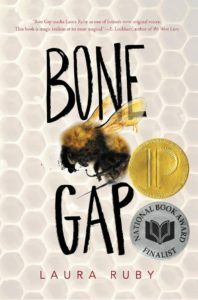 If you like stories that keep you a little off-kilter, BONE GAP will not disappoint. Susan Bishop Crispell earned a BFA in creative writing from the University of North Carolina at Wilmington. Born and raised in the mountains of Tennessee, she now lives twenty minutes from the beach in North Carolina with her husband and their literary-named cat. She is very fond of pie and is always on the lookout for hints of magic in the real world. 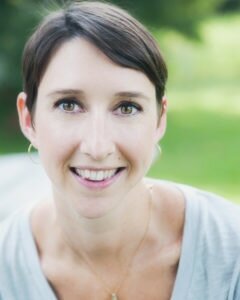 She is the author of magical southern fiction The Secret Ingredient of Wishes (September 2016) and Dreaming in Chocolate (February 2018).